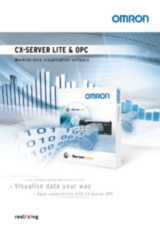 CX-Server OPC provides a connection between the industry standard OPC interface specification and Omron's network architecture and controllers. 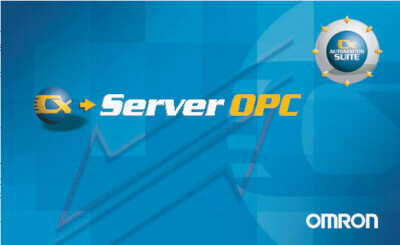 CX-Server OPC allows any OPC compliant client software to interface easily with Omron. The Data Log Viewer has been completely re-written to enable advanced features that enable you to analyse the data from your machine at a glance. Zoom & Pan easily with the mouse and identify the exact moment that a problem occurred. Add horizontal and vertical cursors to spot trends and monitor the value for all traces at that point in time. Now you can even overlay past data over new data to compare one week against another. Reuse PLC and symbols configuration stored in CX-Programmer's CDM file. 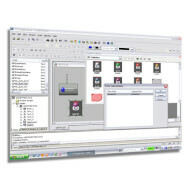 Includes an ActiveX client object with graphic components for diagnosis or creating small applications.